This conclave app website appears to be down as of 3/9/13. Anyone else experiencing this? Yes. It appears to be down. I hope they get it up and running. Sounds like a great idea. It’s working for me, too. 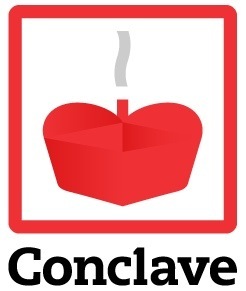 Although, you can always just search for Conclave in the App stores. Previous post: What Will Happen Once the Pope Is Elected?